​​​​​​We have been spoilt this week with two fantastic Year 1 class assemblies. All the children spoke with great maturity and clarity to their large audience of pupils and proud parents. Miss Lowe’s class assembly focused on the qualities that make a good friend and retold the story of Jonah and the Whale. With today’s date in mind, Y1B/L reminded us to cherish those we love and to follow Jesus’s example of how to treat others. 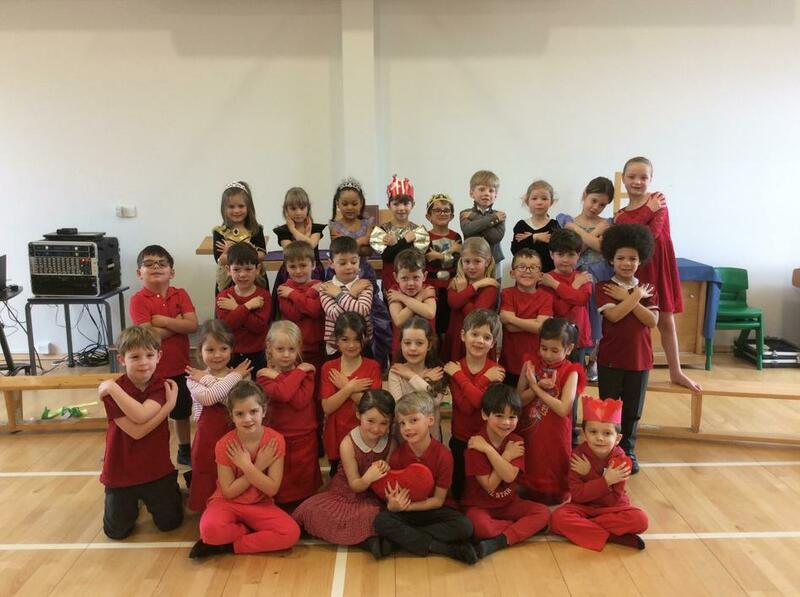 Well done to both classes, their teachers and teaching assistants, who all worked together to present a professional performance.